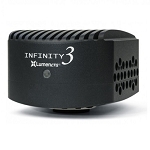 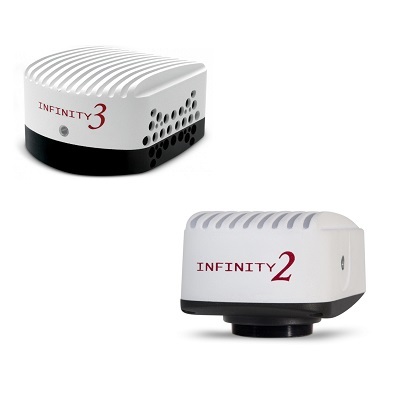 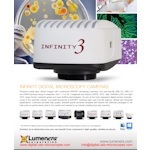 We sell all types of Lumenera Infinity Cameras for high end microscopes with CMOS or CCD sensors for all 1,2 and 3 series for digital microscopy or fluorescent applications. 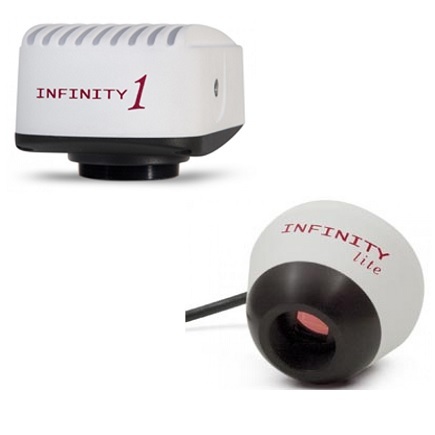 Contact us [email protected] for discount price quote if you are ready to buy today. 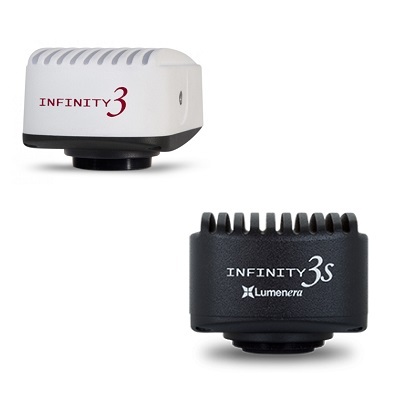 Order online or call 510.226.0889 to order by phone today. 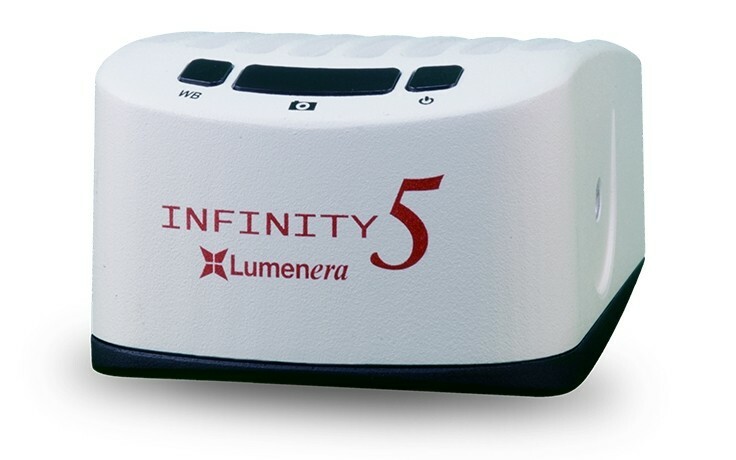 For more information, please also visit the Lumenera page on our website.